Our businesses include two separate entities. • VETRANS LLC is our non-asset based truck brokerage. • VETRANS Logistics Services, Inc is our asset based trucking company. VETRANS understands that we must add value to the profit-generating activities of our customers. Regardless of your method of freight payment (FOB origin or destination), VETRANS drives value across your supply chain by effectively tying the trucking services we provide to shipping and receiving locations. 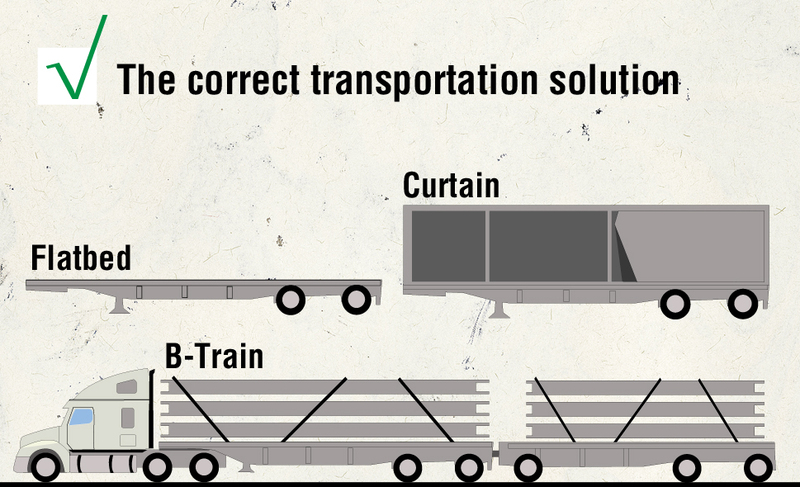 VETRANS identifies the correct transportation solution for your specific business needs. We partner with safe, reliable carriers. We are candid about pricing and do not take freight speculatively. When we say we have a load covered, we have a truck that will cover it. VETRANS welcomes the opportunity to profitably participate in fulfilling your transportation needs. 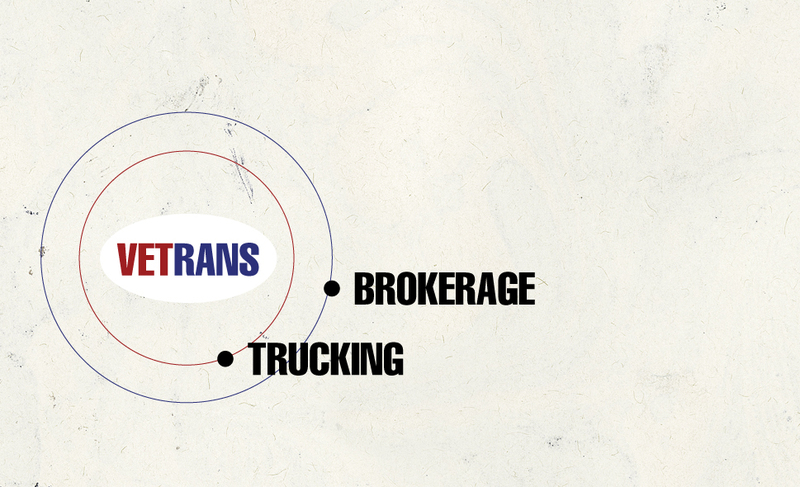 VETRANS seeks trucking companies of all sizes as business partners. We seek regular freight from the same shippers, and we strive to develop regular round trips. We make all pickup and delivery appointments. VETRANS promptly pays for work that is properly executed. Carrier partners can focus on satisfying our customers and operating equipment safely, not searching for your next load. VETRANS focuses on driving value to shippers and carrier partners by identifying regular destinations. This approach adds significant value to those who load and unload these shipments. VETRANS ensures that quality drivers and equipment are provided for each delivery. Quality drivers providing regular deliveries will provide opportunities for increased productivity on the both the shipping and receiving docks. Copyright © 2017 VETRANS LLC.